The remaining free agents in baseball are getting a rarer and rarer breed, with the Miami Marlins signing Wei-Yin Chen to their pitching staff and the Colorado Rockies adding Gerardo Parra to their outfield. Both players finished last season with the Baltimore Orioles, who didn’t really make an effort to re-sign them. Parra, a two-time Gold Glove winner who can play all over the outfield, joined on a three-year deal worth $27.5 million. He played for both the Milwaukee Brewers and Baltimore Orioles last season, hitting 14 home runs and batting .291 in 155 games, finishing with a .780 OPS, more or less the best hitting for of his career. 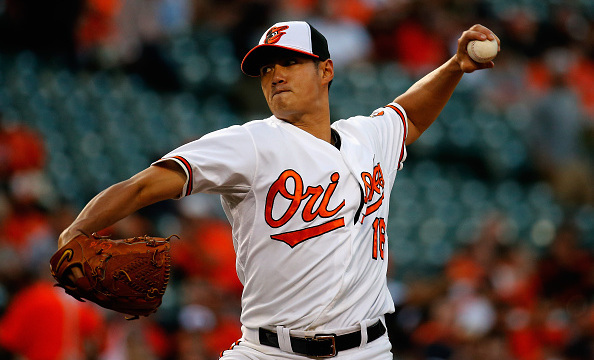 Chen has played for the Orioles since 2012. He had a very good 2015, finishing with an 11-8 record and 3.34 ERA in 191.1 innings, finishing with a career best 1.218 WHIP. Chen signed a five-year, $80 million deal (he originally asked for $100 million over five years) which could grow to $96 million in six years, depending on the vesting option. He also has an exit after the second season. 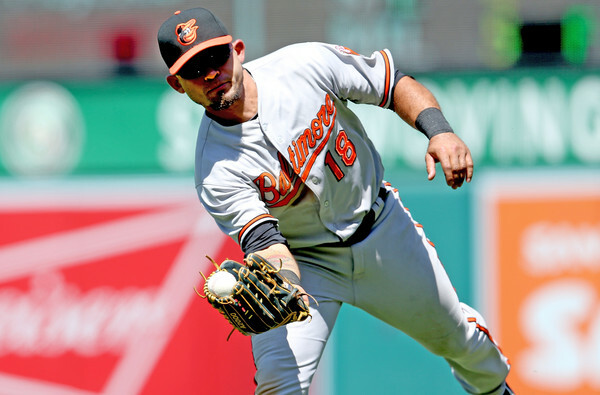 Signing Parra to a crowded outfield might mean that Carlos Gonzalez, who has been linked with the St. Louis Cardinals, Los Angeles Angels, Cleveland Indians, Chicago White Sox, Baltimore Orioles and Washington Nationals, is going to be traded very soon. There are also Charlie Blackmon, Corey Dickerson, Ben Paulsen and Brandon Barnes, but Gonzalez is the one making $37 million over the next two years, and could bring over a nice, impressive yield through a trade with someone. The Marlins didn’t sign Chen to get rid of someone else. They have one ace in Jose Fernandez that everyone wants, but they’re not moving him despite the interest earlier in the offseason from the Chicago Cubs, Boston Red Sox and the Los Angeles Dodgers, who were trying to make an almost impossible trade happen. Chen is going to be the number two behind Fernandez. Maybe, finally, after promises and mostly disappointments, the rebranding of the Marlins will start showing some results on the field. And the Orioles? They’re more worried about hanging on to Chris Davis, but while being locked in on keeping him at any cost, might lose on a lot of other players on the market or connected to the team.